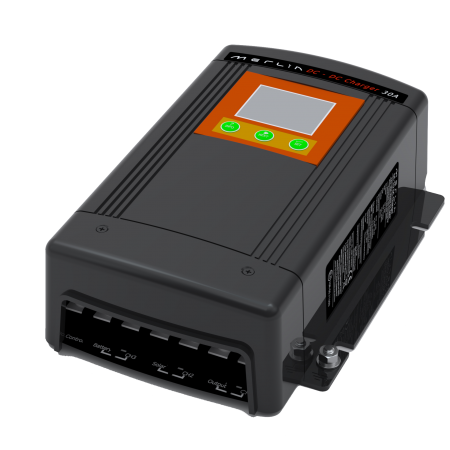 Split charging is the most important yet most misunderstood functions of a battery management system. Most specialist vehicles and boats are now fitted with multiple battery banks. Those batteries are of different types (thin plate for engine starting and thick plate for auxiliary), different technologies (usually open lead/acid and sealed AGM), different temperature (under the bonnet and under seats or in the rear of the vehicle) etc. Vehicle technologies are also rapidly changing. New Smart Regenerative Alternators and Braking Systems are not compatible with conventional split charging systems. 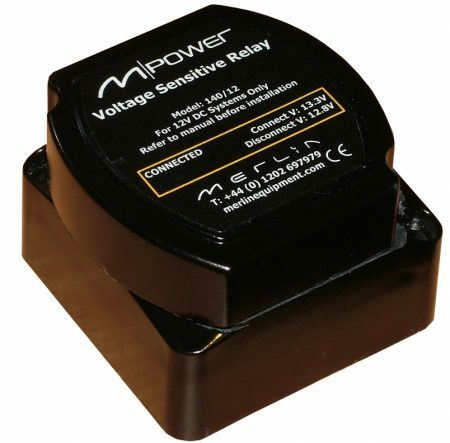 Merlin was the first to market with voltage sensitive split charging systems and battery combining technology some 20 years ago. We have worked with many manufacturers, fleets and users to provide appropriate solutions for vehicles. Combined with our unique knowledge of batteries and how they charge, we are able to provide a “right first time” solution for even the most complex and demanding split charging applications. Read our Introduction To Split Charging. 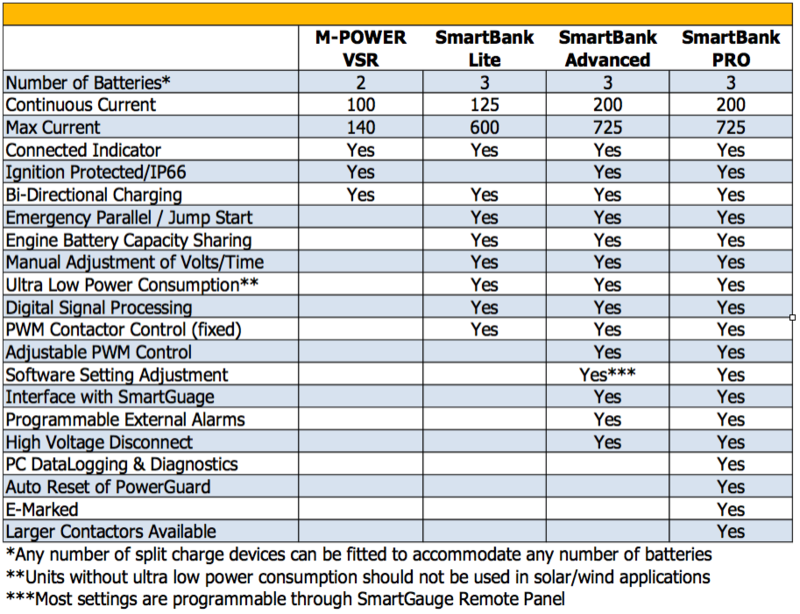 SmartBank™ Lite: Designed for systems where a VSR is needed but additional controllability and the ability to “jump start” from the auxiliary battery is desired. CE marked but not e-marked for vehicle use. SmartBank PRO™: Fully featured Split Charging System with advanced algorithms and techniques for split charging up to 3 battery banks. Allows “jump starting” from auxiliary batteries and load balancing for when electrical systems are subject to heavy consumer loads. Compatible with Smart Regenerative Charging Systems (Programming required – discuss with Merlin before purchase). CE and E Marked for vehicle use. 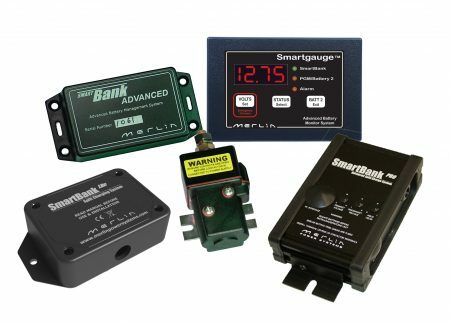 SmartBank Advanced™: Combined Split charging system and battery monitor – has all of the advantages of our SmartBank PRO and SmartGauge Battery Monitor.